Aesthetic Plast Surg. 1994 Fall;18(4):383-5. 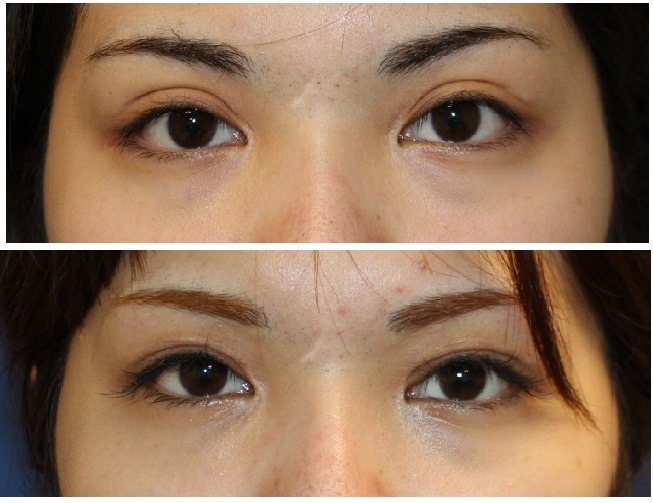 Use of pubic fat as a graft for eyelid defects.